FuturoCoin unveiled as official sponsor Partner of Aston Martin Red Bull Racing in first-ever F1 cryptocurrency sponsorship. 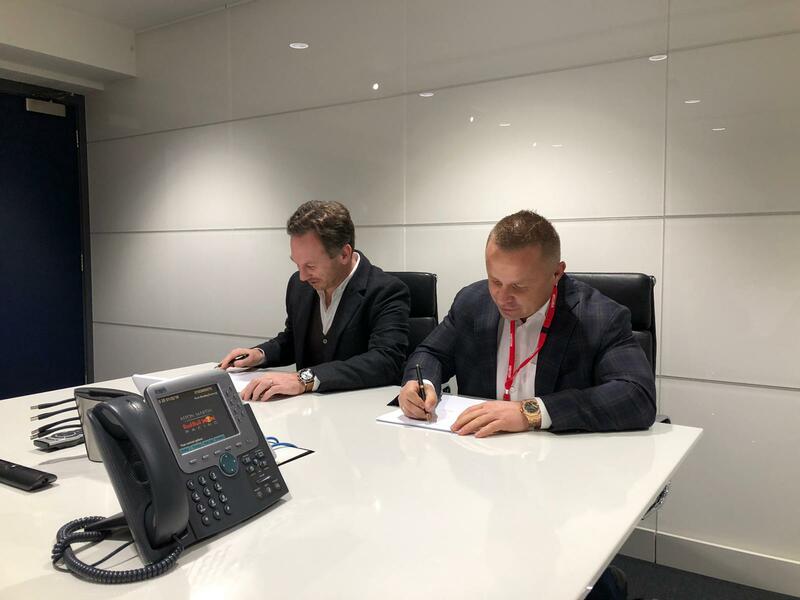 Roman Ziemian and Christian Horner signing the partnership. 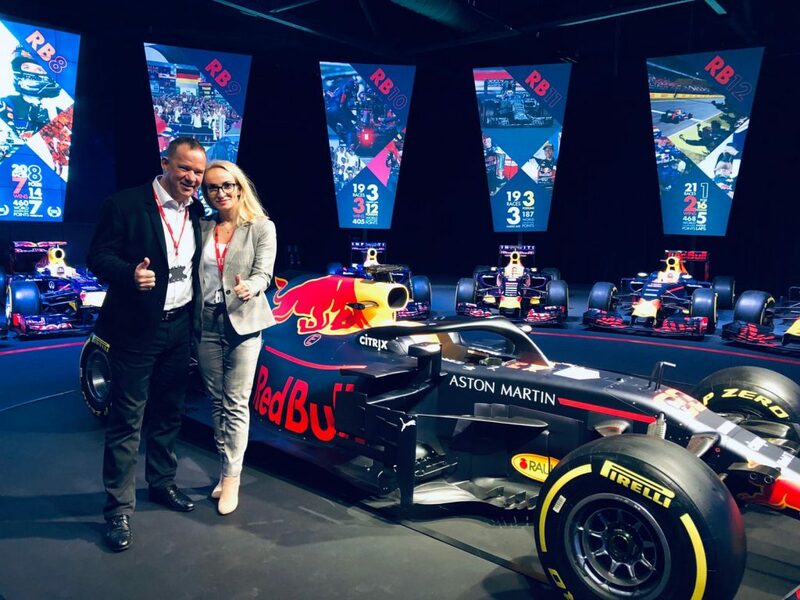 Paulina Woźniak and Stephan Morgenstern at Aston Martin Red Bull Headquarters. Another Q&A With FuturoCoin’s CEO behind us! Paulina Woźniak Answers More Of Your Questions!